Although it seems like summer has just begun, school will be starting back up before we know it! 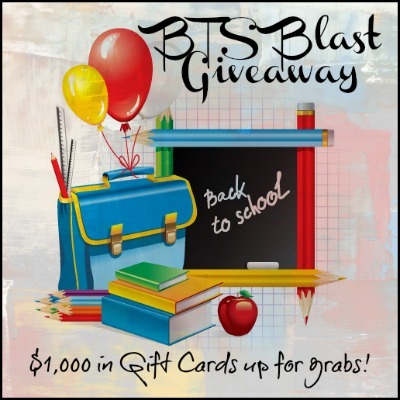 Here’s a great giveaway event for bloggers to sign up for to help fans with their back to school needs. Sign up below!